Paper Crafts by Candace: Jaded Blossom Stamp Reveal - Day 3! Jaded Blossom Stamp Reveal - Day 3! Happy 4th of July! And welcome to day 3 of the Jaded Blossom stamp reveal! 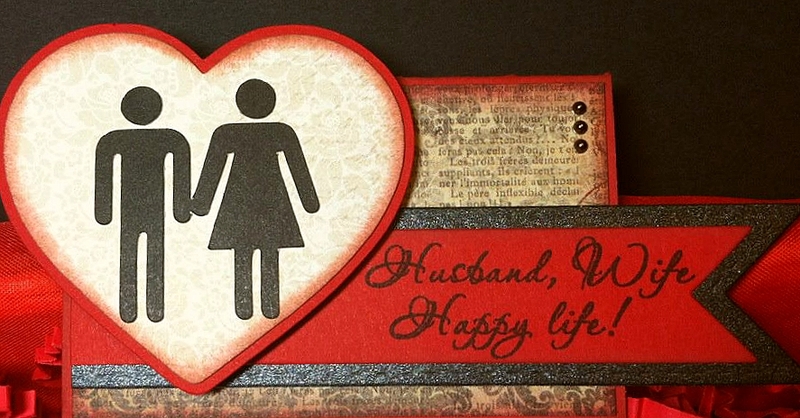 I am sooo excited to share my project with you today! 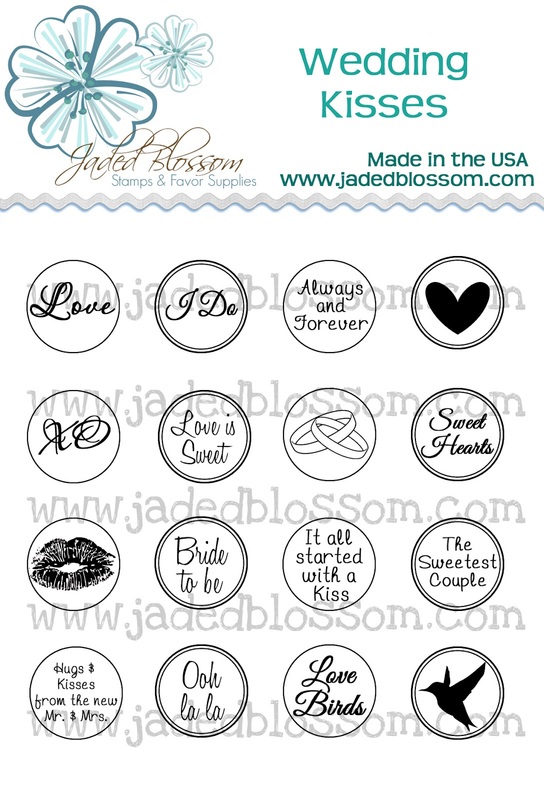 Today over on the Jaded Blossom blog the following two sets were revealed.. Baby Kisses and Wedding Kisses!! PERFECT for Showers, Favors etc!! 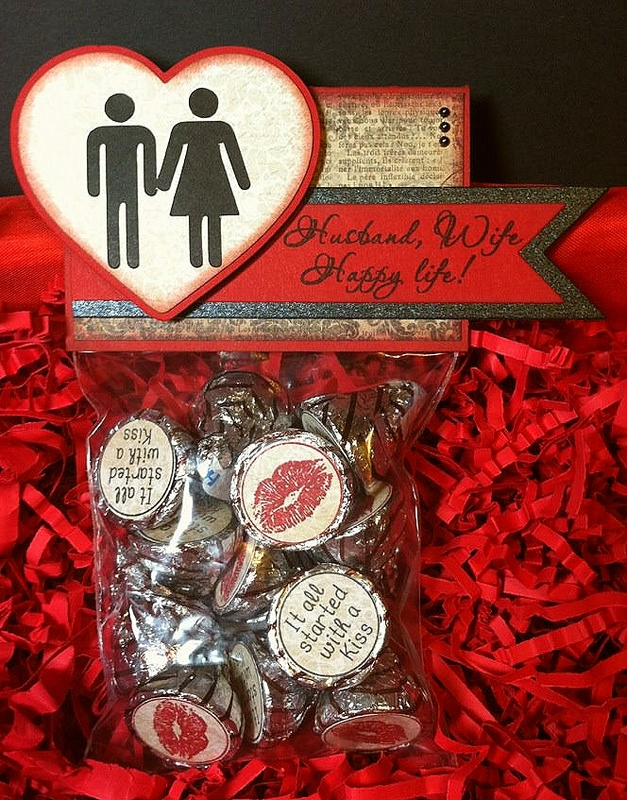 I decided to use the Wedding set to create this favor! Husband, Wife Happy Life is from Wedding Wishes. I also used the Jaded Blossom flag die. Here is a close up of the topper.. 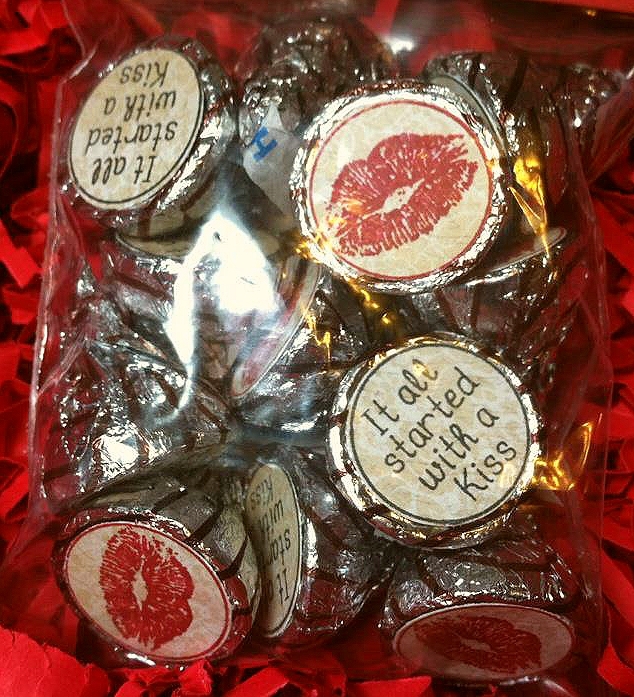 These bags will also be for sale over at Jaded Blossom starting tomorrow along with these stamps. Blog Hop and stamp release starts at 4pm PST at Jaded Blossom! 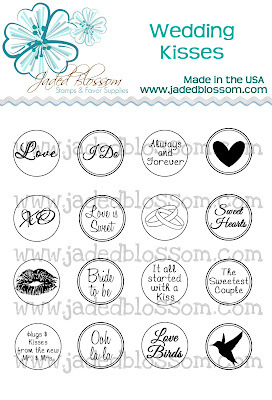 In the mean time, check out what the designers did with these two stamp sets over at Jaded Blossom! I say you allow me to do the first sale! lol!!! Can't wait to get these! I'm really loving all the projects. TFS! I really like the tag for your bag and color combination. Great job! Love the pretty colors. Have a Great 4th of July. All these kisses are making me hungry! But seriously this is just fabulous! Everything you do is!! I wanted to let you know I am starting a new challenge blog in a few weeks & would love for you to stop by and check it out! Hope to see you there! I like all you do very much!! 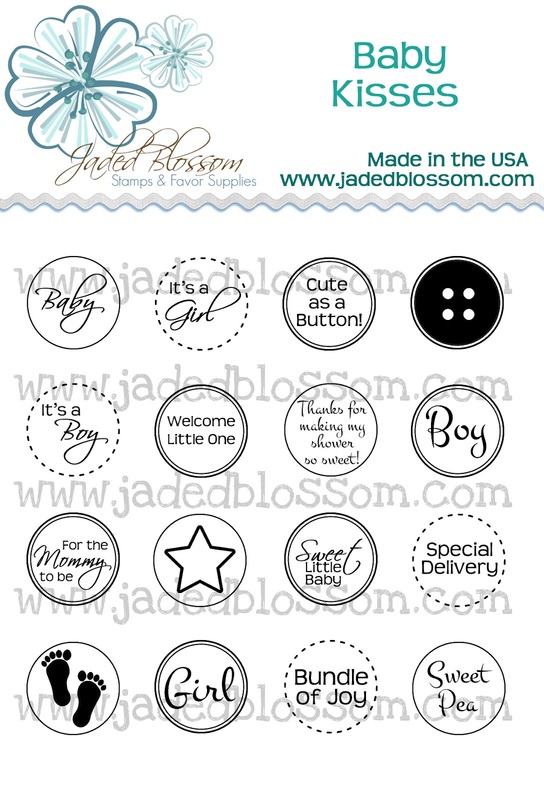 Jaded Blossom Stamp Reveal - Day 1!